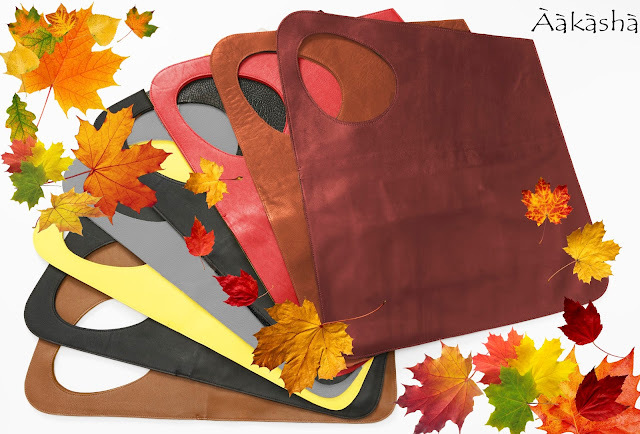 Autumn, the busy business season, is the best season for showing off your bag, so don't miss your chance to flaunt an amazing accessory. Every day is a new adventure and it is entirely up to you to fill it with beauty and joy. Here is an amazing array of totes, shoulder bags, and rucksacks to help you do that. Oversize, asymmetrical and utterly original, various in shape as the leaves of trees, with so much potential for outfit combinations. Browse away and keep your hunger for fashion satisfied with an abundance of fashion beauties in great colors, as warm and eye-caressing as the hues of a golden forest.